The Patio is a place to spend quality time with your family. 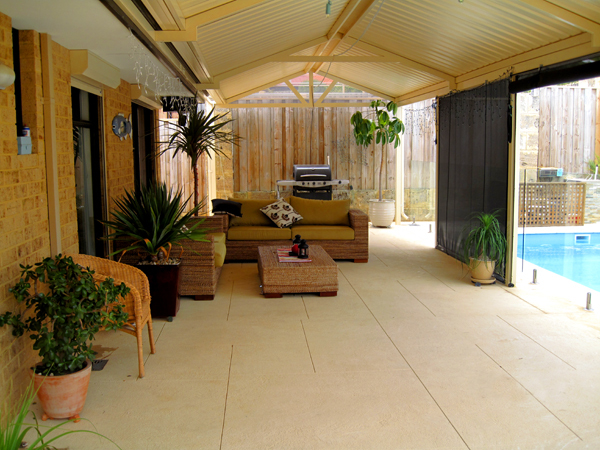 Imagine being able to relax in the comfort of knowing your liquid limestone patio paving will always look fabulous with no weeds, ants or loose pavers. It will be the envy of your friends and family alike. Poured limestone from Perth Liquid Limestone is a great alternative to traditional brick patio paving and the perfect finish for your alfresco entertaining area. 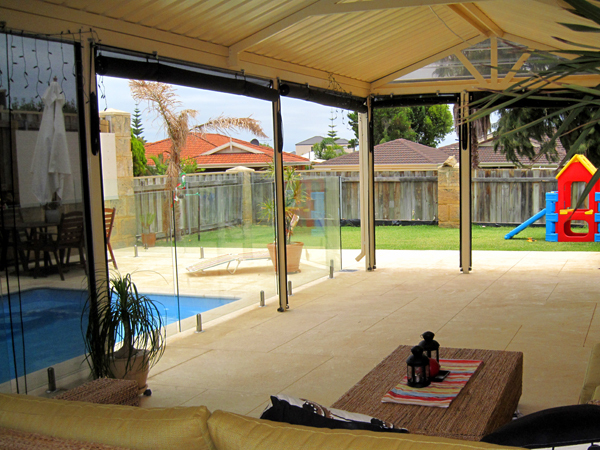 It is cool underfoot, looks sensational and requires next to no maintenance. 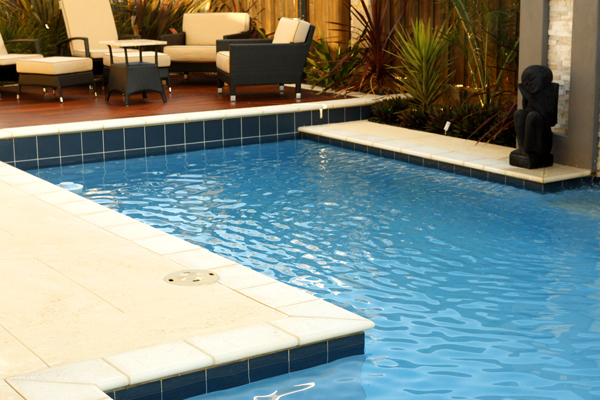 With land now costing a premium, it is essential to utilise every aspect of your block. 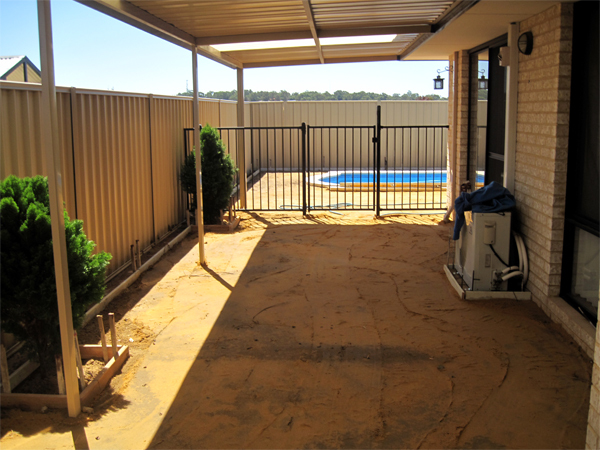 Areas previously considered unusable can now be transformed into treasured sanctuaries using Perth Liquid Limestone patio paving. 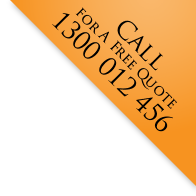 To maximise the use of your block with liquid limestone patio paving, talk to one of our consultants today. 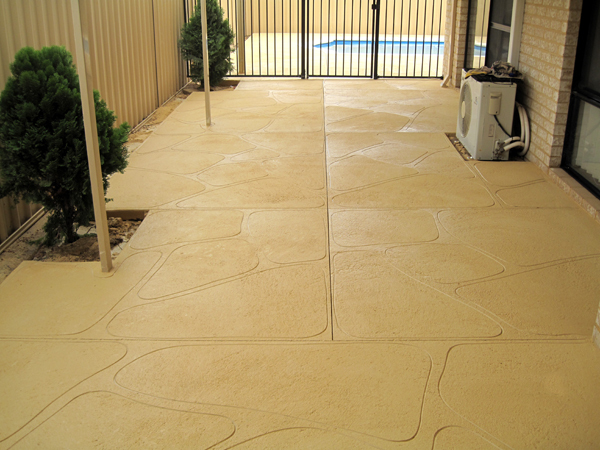 Contact us contact us for more information about a liquid limestone patio in Perth, Western Australia.